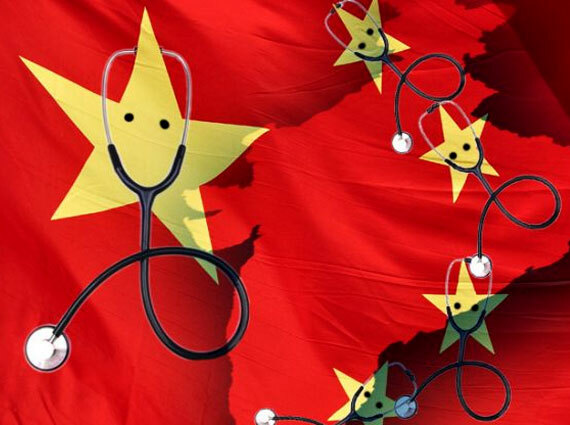 One of the most promising options for medical education is MBBS in China They offer lucrative opportunities for all those students who want to study MBBS in China and other medical professionals who want to polish their skills and go to China for specializations. China does not only offer lucrative opportunities for those who want to study MBBS in China but apart from the Bachelor of Medicine and Surgery, there are also a great number of eligible candidates who are making their way to the land for BDS (bachelor of dentistry) and Masters in medicine and dentistry. We offer complete consultancy and guidance for students and medical professional who want to acquire medical degree from China. China is your one-stop destination because it features both world class teaching faculty as well as affordable tuition fees.Other advantages of getting MBBS in China including compliance with the highest teaching standards, professional learning environment, use of state of the art technology and availability of the best housing and accommodation facilities. 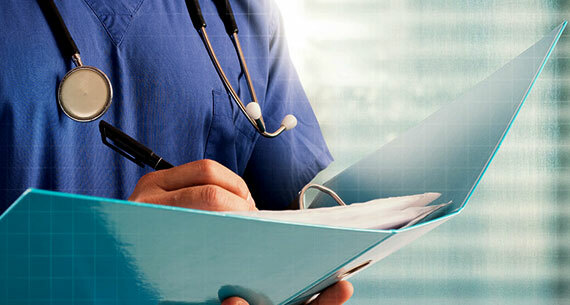 We guide the students who come to us to study MBBS in China for selecting a medical college, admission, visa, accommodation, fees and other expenses, tuition and academics, and all other aspects and guarantee you excellent medical career after you have secured a medical degree from China. Individuals from many different countries of the world are making their way to China for securing a medical career. They offer exceptional prospects for scientific research apart from the traditional modes of teaching. Specialization options available in Chinese medical colleges and universities are also lucrative. Spread all over China, various medical institutes are offering world class education in medical field. The mode of education for foreign students is English, and special assistance is provided to international students to make them feel at home. We affiliate with the top ranking medical colleges and universities in China to offer best quality education and help you secure an MBBS in China. We also provide consultancy for accommodation and other study related matters to our students. Not only you will experience a significant decrease in the cost of education but also find a structured system of medical education in China. Thus in all ways, China is the best option for eligible candidates who want an MBBS degree from first-rate world class institution at an affordable rate. Studying and living in China is cheaper than studying in other countries. All in all, everything is more than affordable in China; its cheap! China is striving to build more world-class universities, and investing heavily. All cities are well-served by inexpensive and convenient buses and taxis. China provides discount offer for deserving students and much more. Your first decision will be whether to live in a dormitory room or an apartment. We offer complete consultancy and guidance for students who want to acquire admission in Medical Colleges and Engineeing Institutes in China.